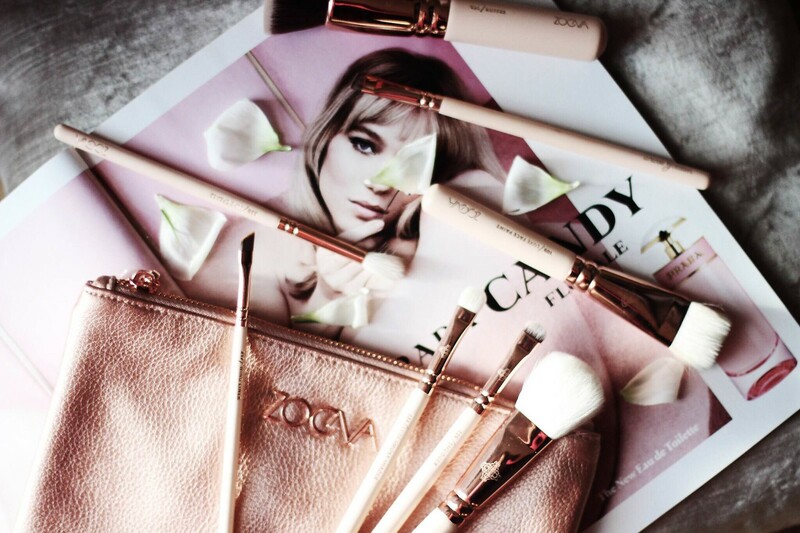 I am sure if you're into fashion and makeup you have heard of Zoeva. I got my first set from them about a year ago and for a whole year I didn't spend any money at all on extra brushes. I had every single brush I needed in one set. The only thing I added to my collection was a beauty blender which I cannot live without now. You can read more on the previous set here. I now have a new, fresh set for spring and that is super exciting and I am sure many makeup obsessed girls will understand that feeling! The brushes are so beautiful and very summery, don't you think? 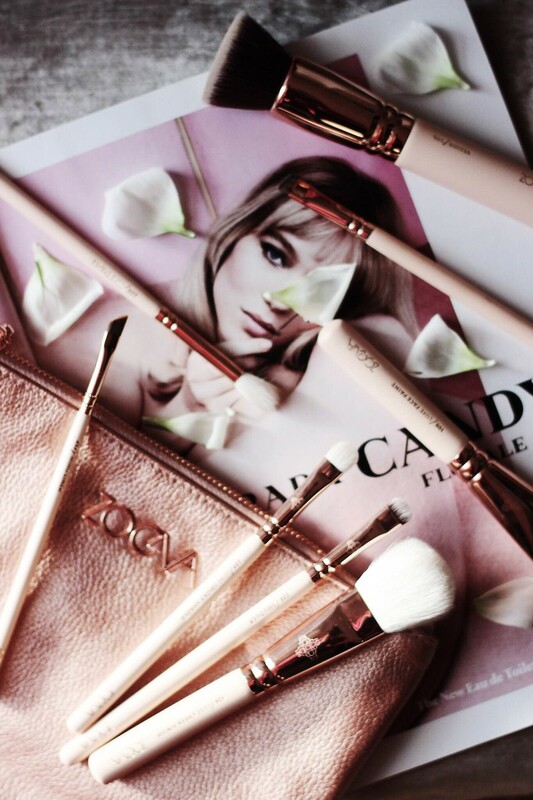 The dusty pink and rose gold go perfectly together. The brushes are extra soft and I've washed them so many times in the year and not one hair has come out which to me is amazing, that's quality right there. I am still using my previous set, but this time I went for this one which has a few different types compared to the previous set. I really think you should invest in one of these once and for all. I used to buy so many brushes, look for a better one, find one on sale.. then I ended up with 15 brushes all different shapes, sizes and colours., some fell apart, some I hated. I could of probably bought a whole Zoeva set from all the money I've spent on buying brushes separately. Zoeva is worth every penny!